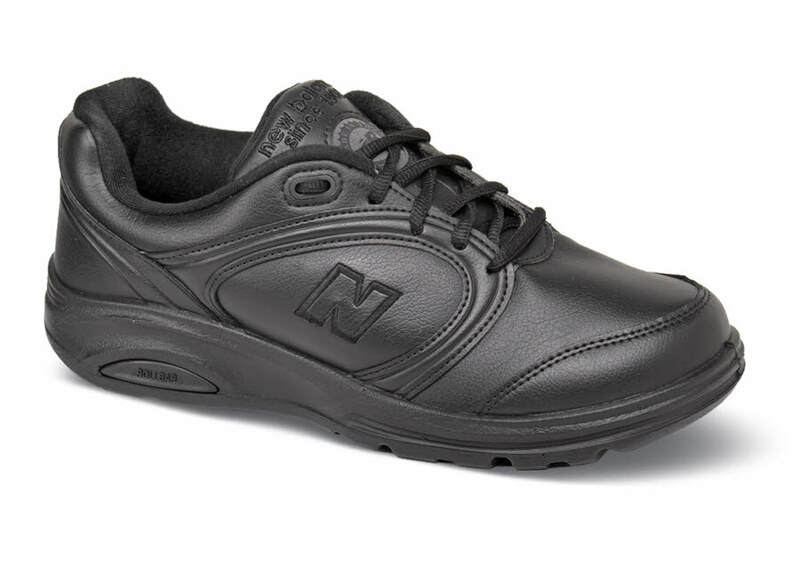 The black New Balance WW812 walker is made on the extra-deep DSL-2 last with Rollbar® technology built-in to provide exceptional stability. 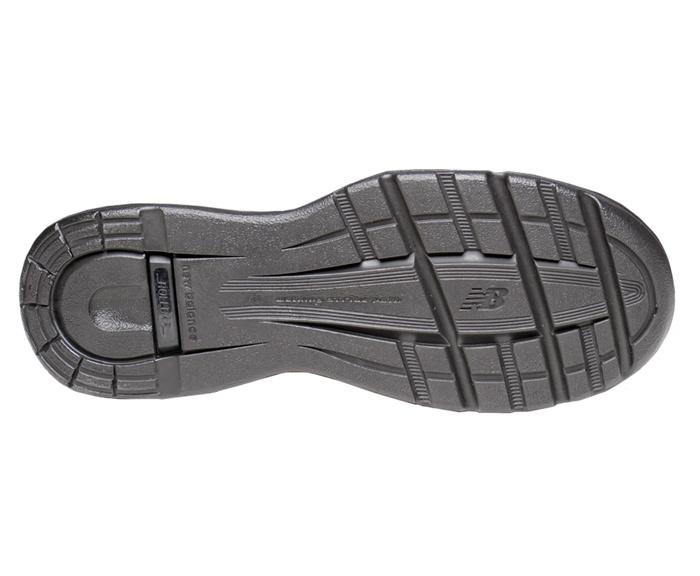 Polyurethane Walking Strike Path outsoles flex and cushion every step. Made in U.S.A. ON SALE! Originally $104.95. Limited stock in women's sizes in 2E in sizes indicated.